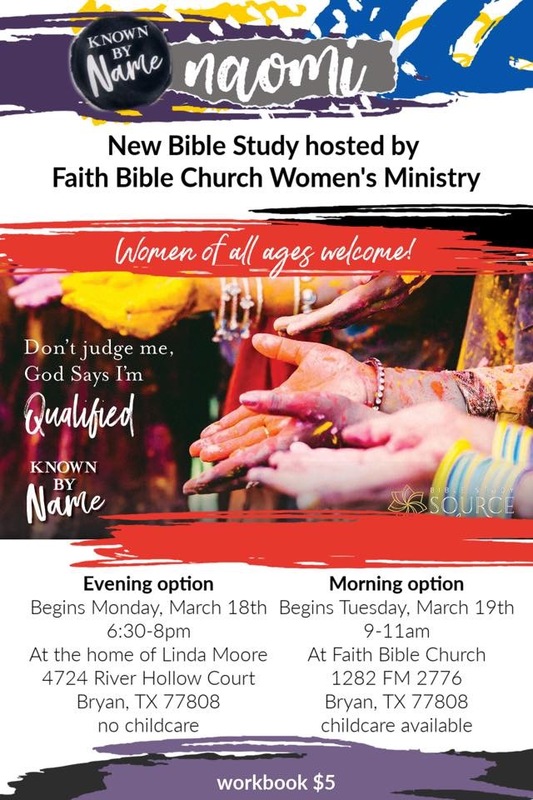 New ladies Bible study beginning tonight/tomorrow! (Mar18/19): Naomi, co-written by Kasey Van Norman. $5MONDAYS, 6:30-8pm (NO DINNER), 4724 River Hollow Ct, BryanTUESDAYS, 9:30-11am (contact Krista @‭817.680.0140‬ for childcare), Faith Bible Church, coffee at 9:15. 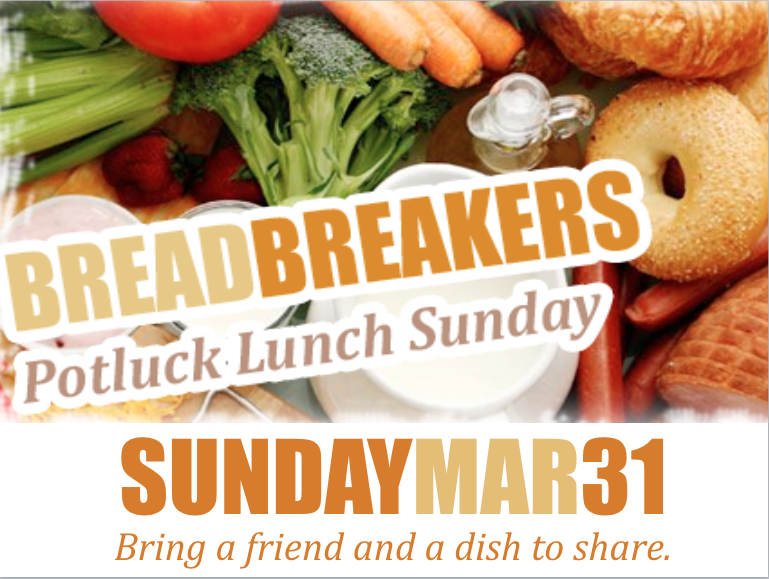 Join us on March 31 for a potluck lunch after the service. Bring a friend and a dish to share. 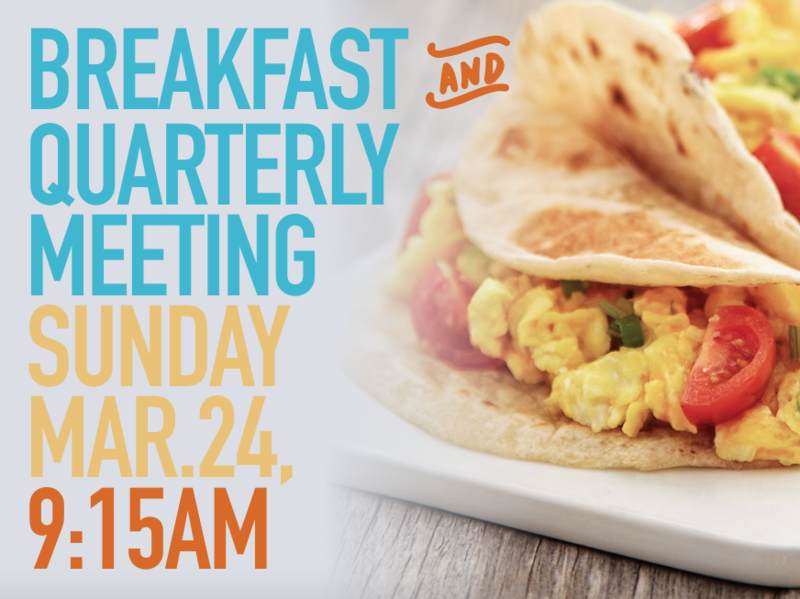 Sunday, March 24 at 9:15am Join us for breakfast and our quarterly meeting starting at 9:15. 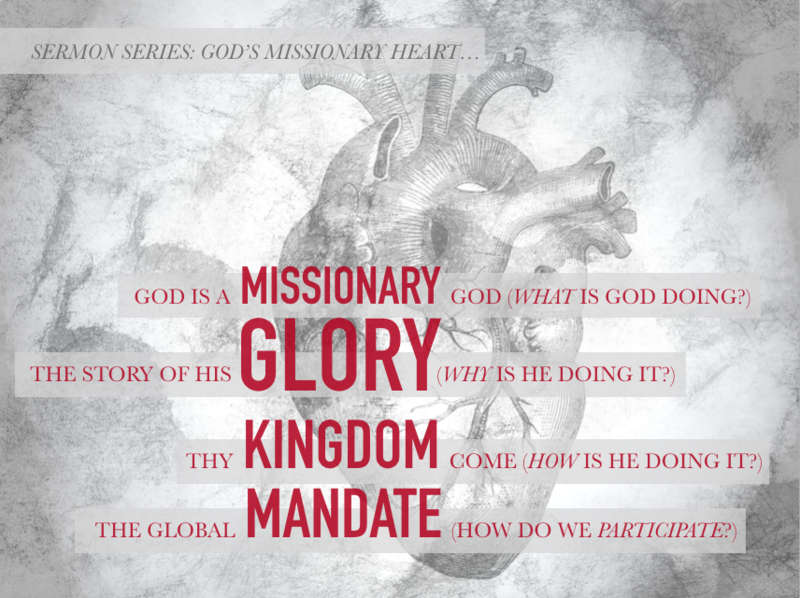 All encouraged to attend. 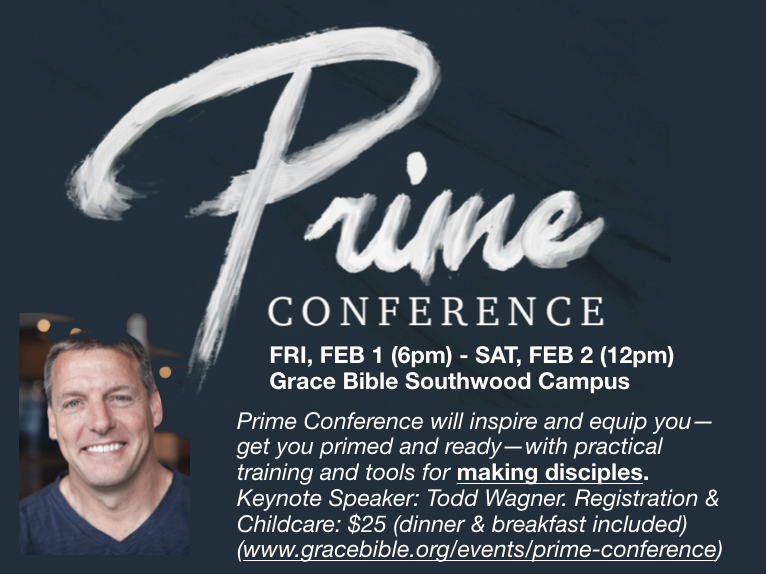 Prime Conference will inspire and equip you with practical training and tools in the craft of making disciples. Keynote Speaker: Todd Wagner. 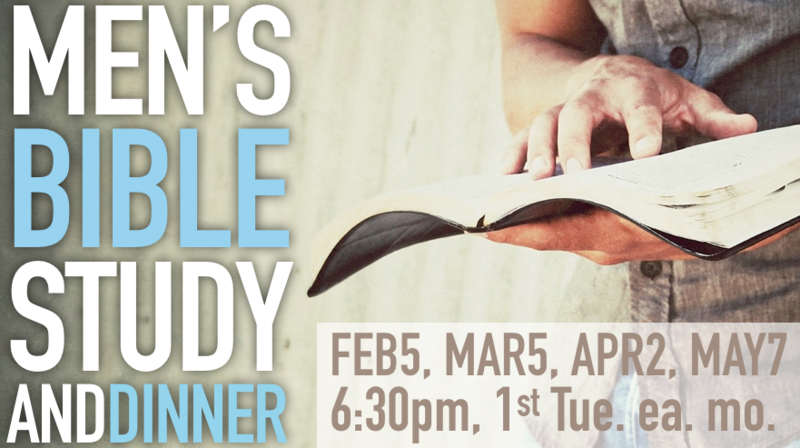 Registration ($25 a person) and Childcare: $5 (dinner and breakfast included) Location: Grace Bible Southwood Campus Please visit Grace Bible Church's website at http://www.grace-bible.org/events/prime-conference for more information. 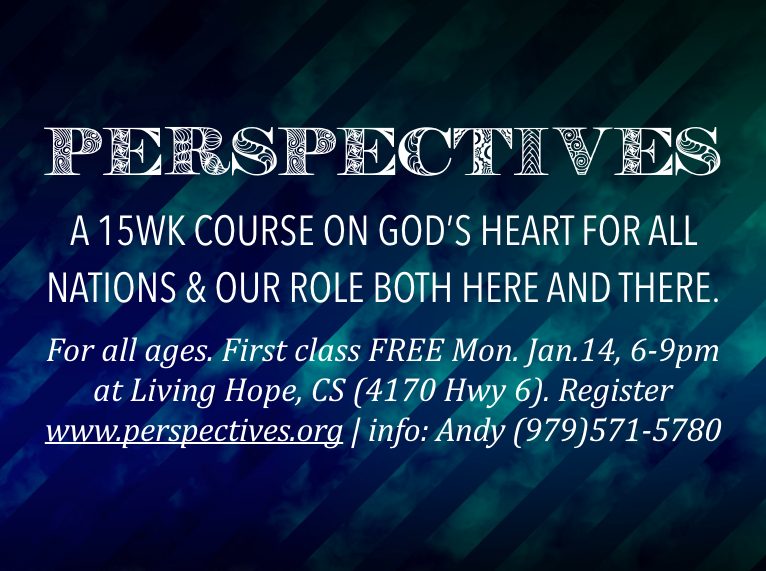 Finding Freedom in ForgivenessMarch 1-3, 2019 Registration going on NOW!!! 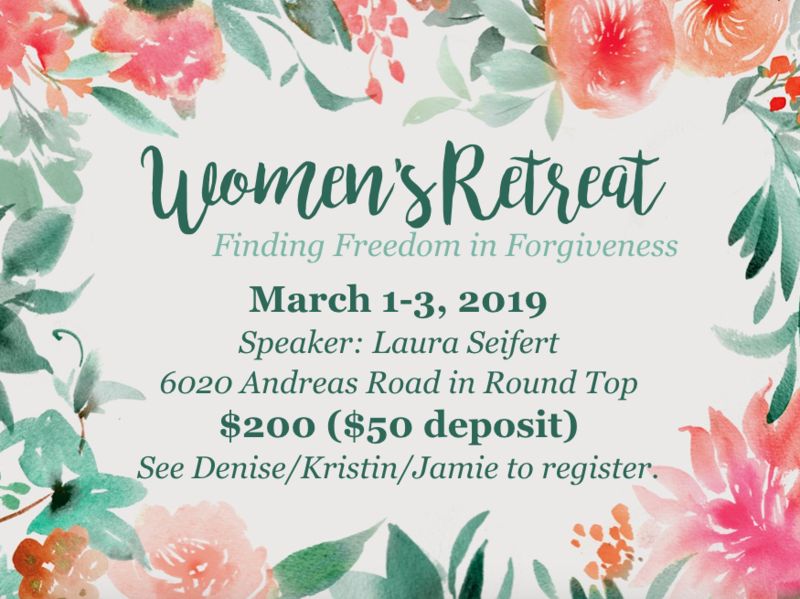 Speaker: Laura SeifertLocation: 6020 Andres Road in Round TopPrice: $200 ($50 deposit)See Denise, Kristin or Jamie to register. 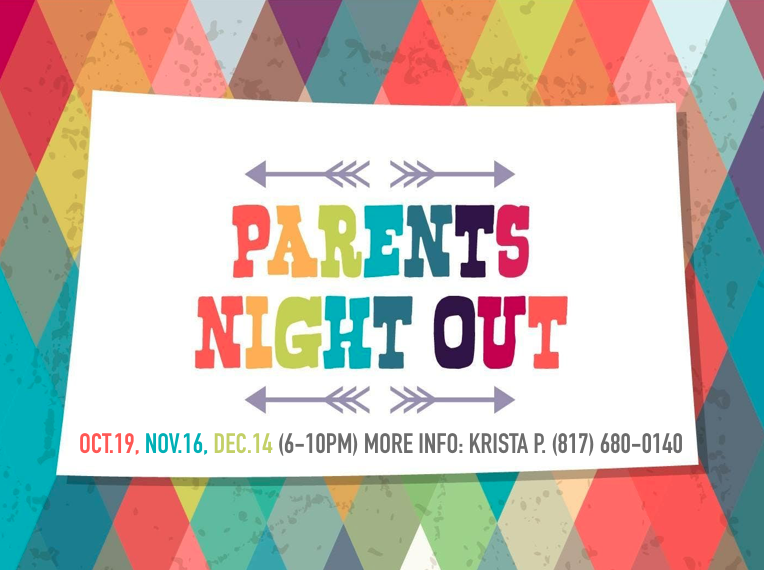 If you are able to provide a scholarship or are in need of help, please see Kristin.